Owners Joe and Julie welcome you to Palmlea Farms as their personal guests. ​As world sailors, Joe and Julie have logged more than 60,000 nautical miles. 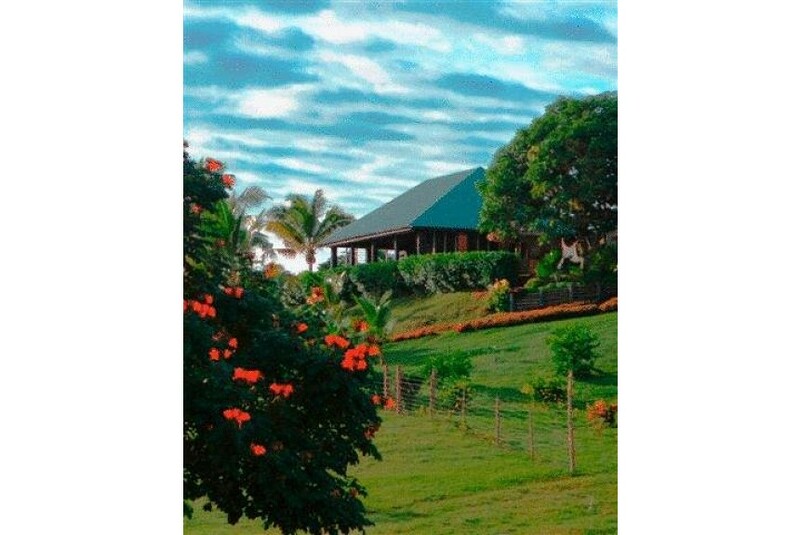 They have used their travel experiences, ingenuity, and passion for sustainable tourism to build Palmlea Farms, and look forward to hosting the holiday of a lifetime for you!